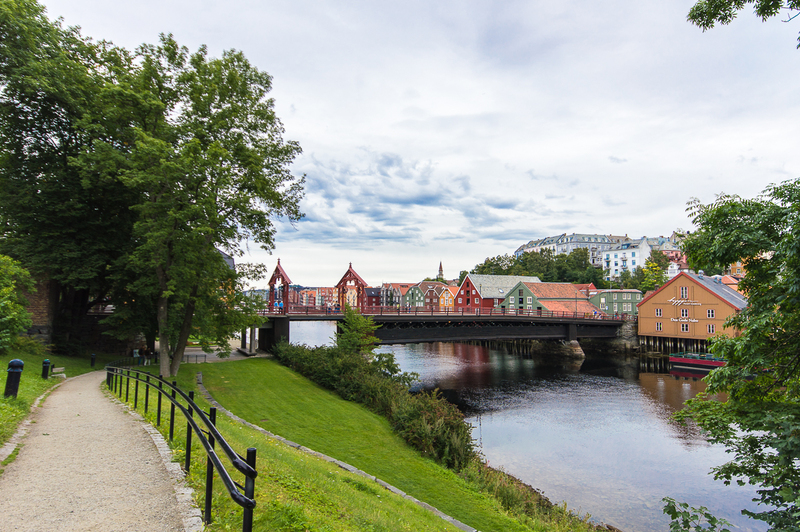 Trondheim is the third largest city in Norway, one of Norway’s oldest cities and between 1030 and 1217 it even was the capital of Norway then called Nidaros. 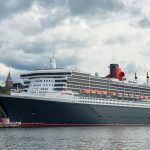 This city was the fourth stop on our cruise aboard the Queen Mary 2 and we were looking forward to discover the city on our own. 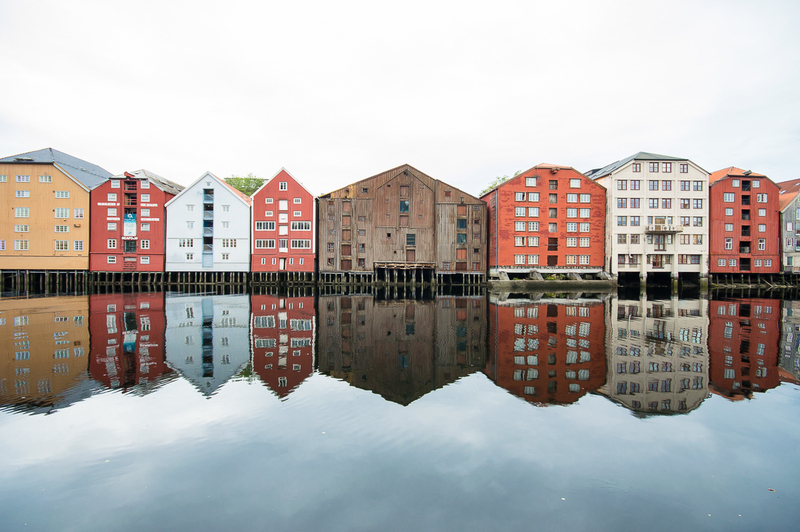 Trondheim has a medieval flair, because in 1997 this city celebrated its 1000th birthday. 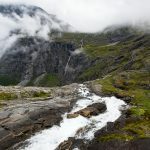 It was built at the mouth of the Nidelva River and is often called the gate to the north. Over 185,000 citizens live together with more than 30,000 students in the city. 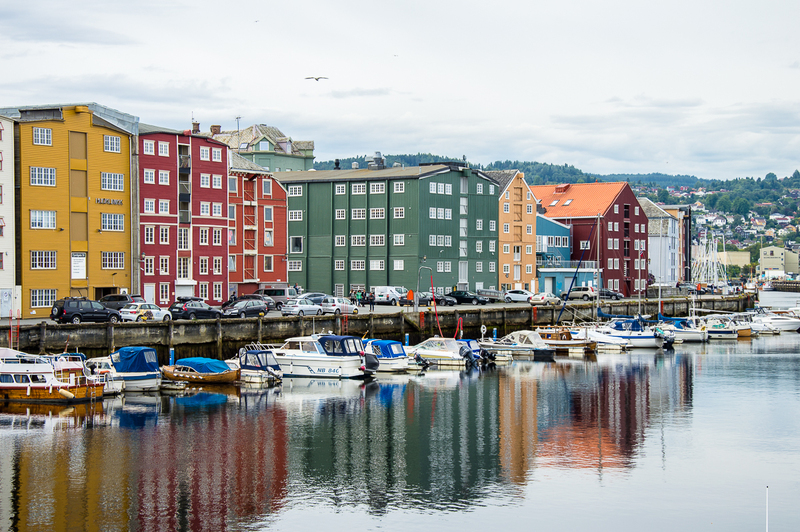 Trondheim is known not only for its medieval flair, but also for the Technical-Natural Sciences University. 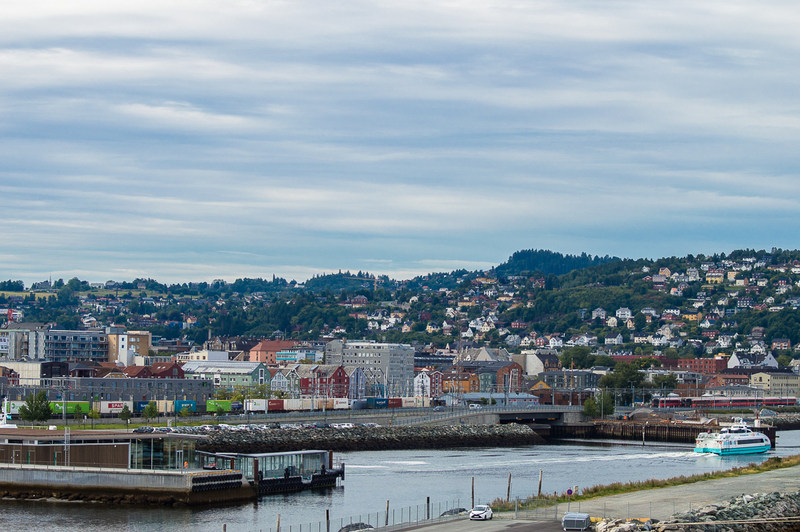 It is the largest university in Norway and known for its excellent technical research. The many students bring life to the city. Therefore, there are many cultural events and festivals, including the famous Rockfestival Pstereofestival. 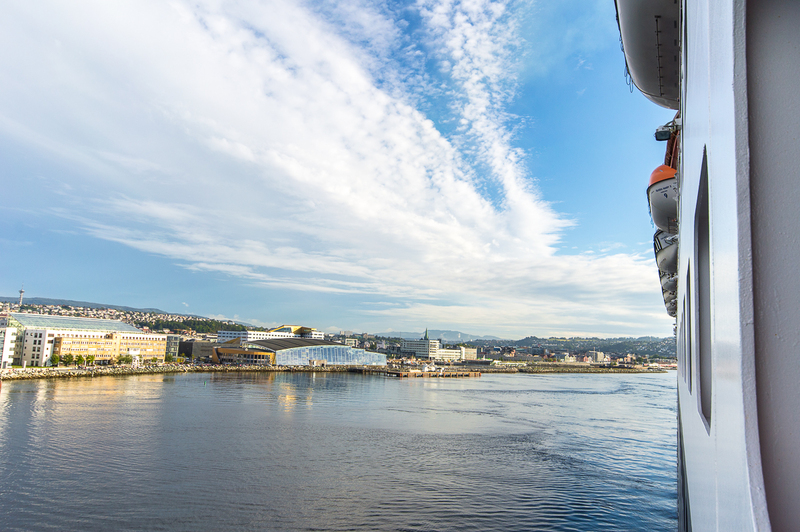 The great advantage of Trondheim is that the port is very close to the city center. 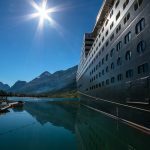 This allows you to discover most of the sights on foot and on your own. 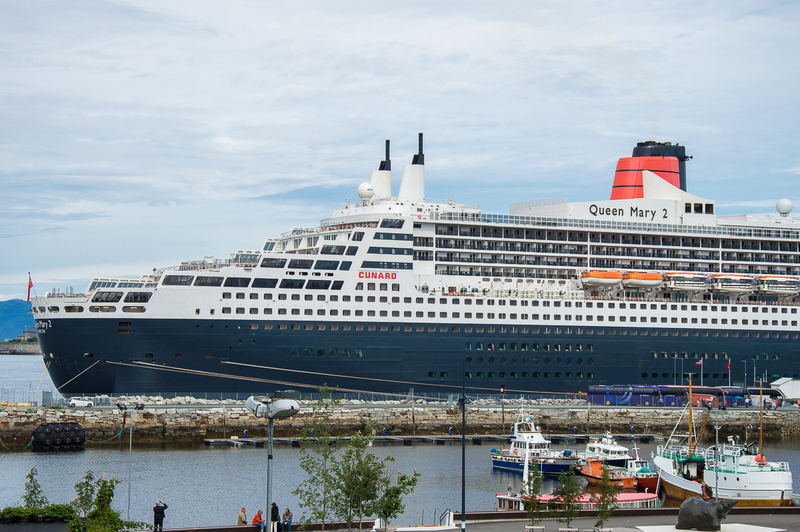 The Queen Mary 2 anchored directly opposite a large building with a glass front. 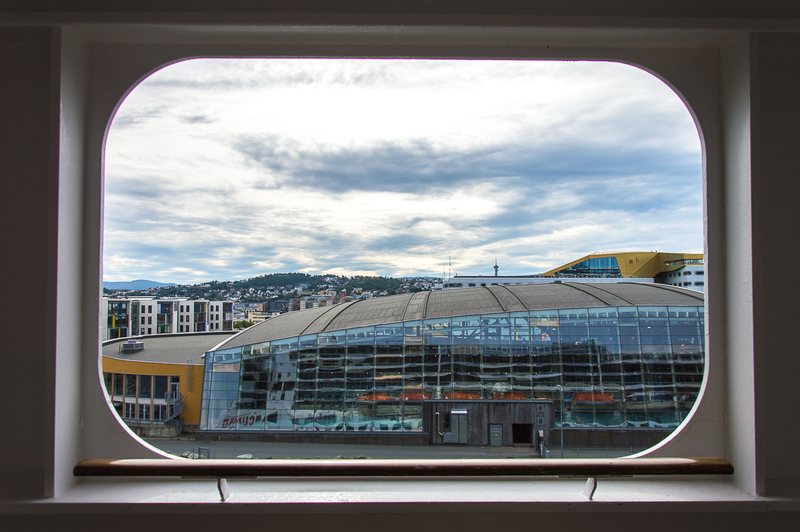 This is the Pirbadet, an adventure pool with a panoramic view and also Norway’s largest indoor pool with a heated pool, water slides and sauna. Entrance costs 150 NOK (about 15 euros). 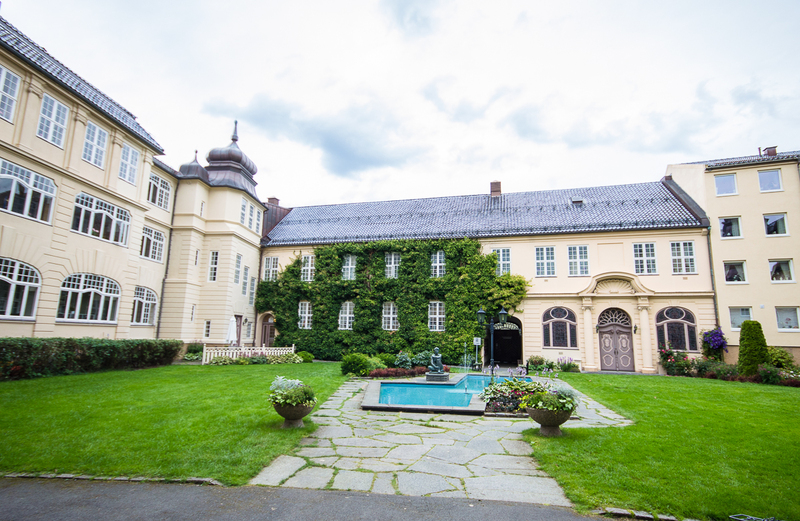 The Rockheim Museum is just 100 meters away. 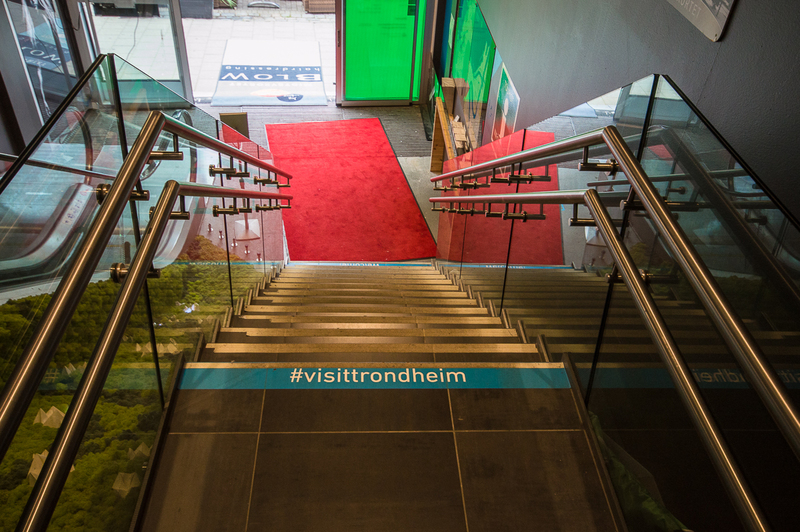 The Rockheim Musuem is a must for music lovers of rock and pop. This museum is immediately recognizable, thanks to the spectacular glass cube, which is illuminated in different colors depending on the day or time. The entrance costs 130 NOK (approx. 13 Euro) and children have free entrance. Crossing the main train station, you will reach the maritime museum on the left and the fish market on the right. There is enough to discover in the port to spend the whole day in this area. You should visit the tourist information, if you want to get an overview of the city and all its offers. 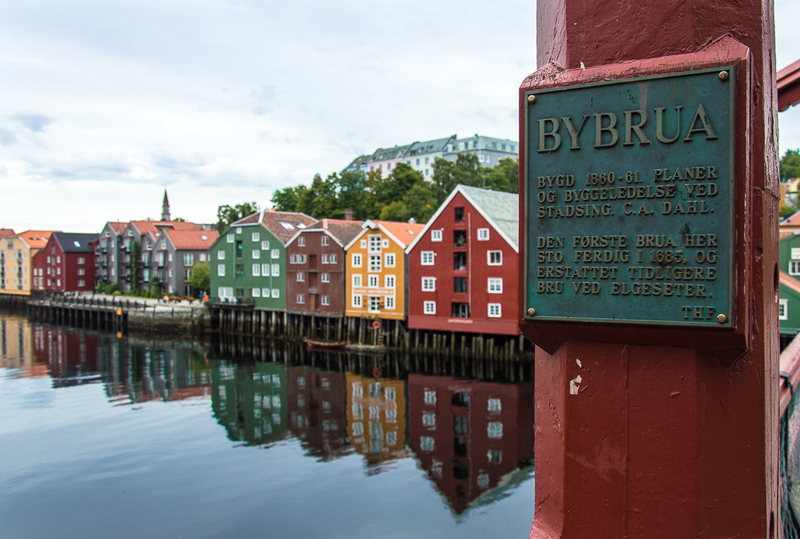 It is located directly in the Nordre gate, the pedestrian zone of Trondheim. Here are many small shops, restaurants and cafes to linger. 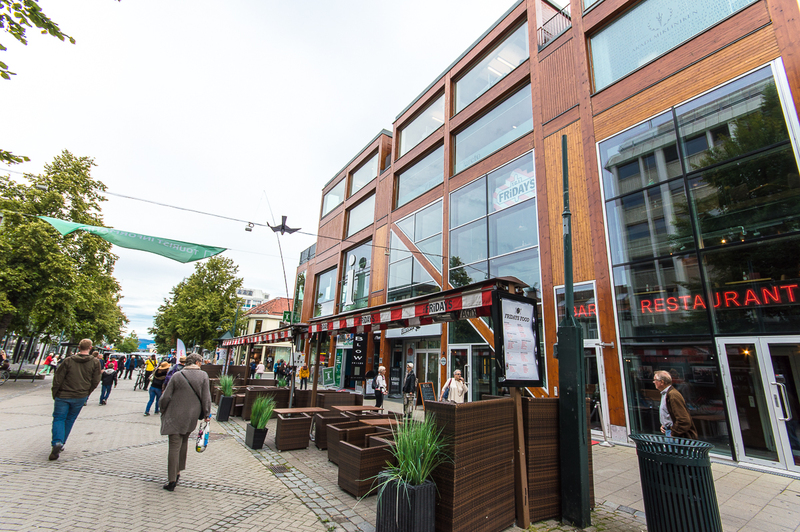 The pedestrian zone runs parallel to the Søndre gate and can be reached within a few minutes from the port. It is a perfect place to get some city maps and brochures and to use free Wi-Fi. There is also a small souvenir shop. 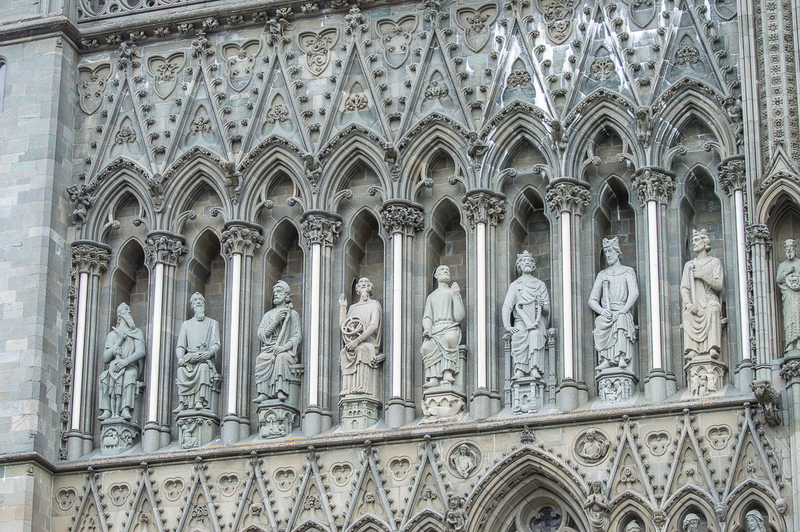 The Nidarosdomen is an imposing gothic cathedral. 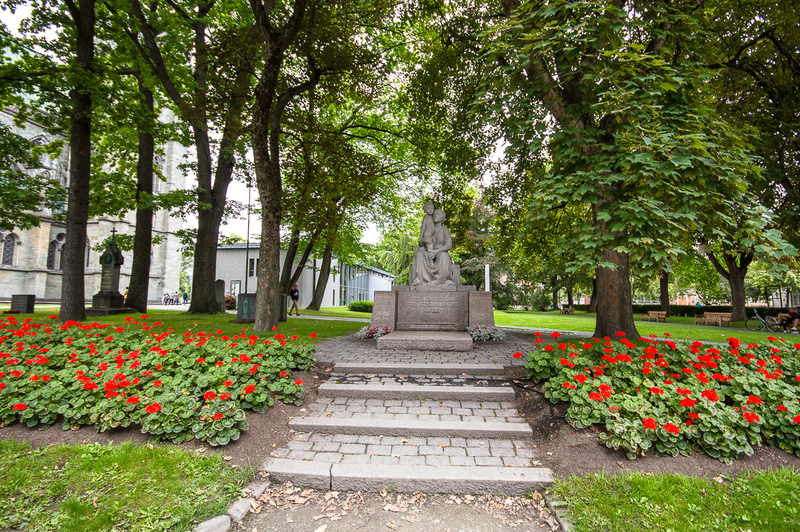 It is surrounded by a small park with beautiful flowers and statues. 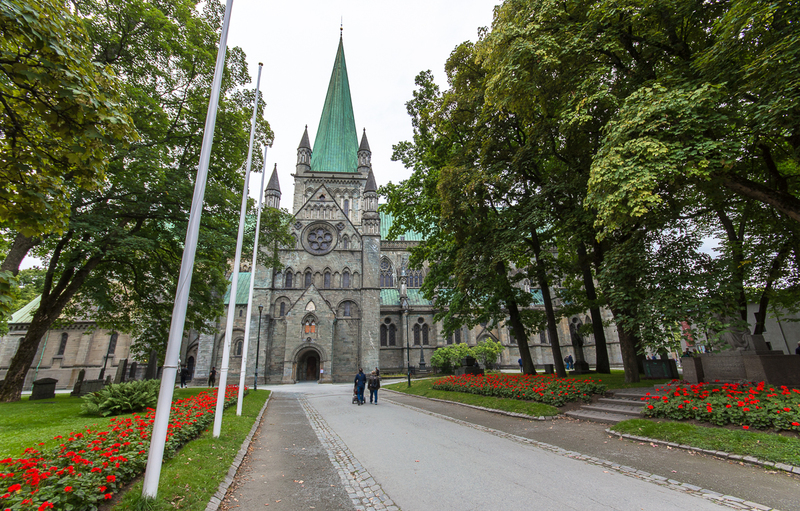 This cathedral is a popular pilgrimage destination because it was built over the tomb of King Olav II Haraldsson (also called St. Olav). St. Olav fell in the Battle of Stiklestad in 1030 and, as they say, Olav’s hair, beard and nails continued to grow after his death. 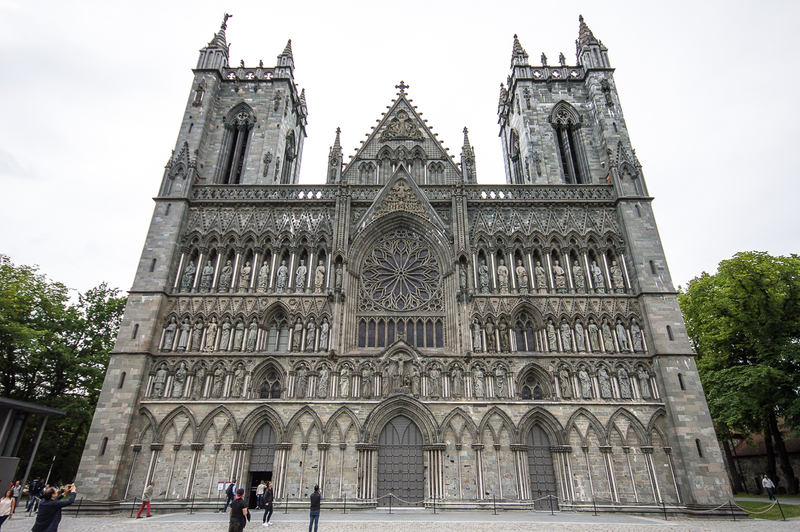 This in turn led to the canonization of Olav and the construction of this cathedral in the city of Nidaros. 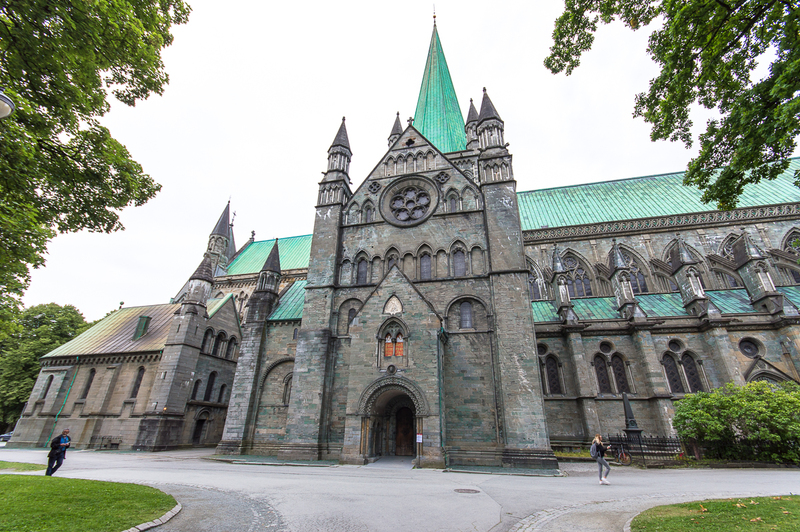 Therefore, the Nidarosdomen is even called Norway’s national sanctuary. 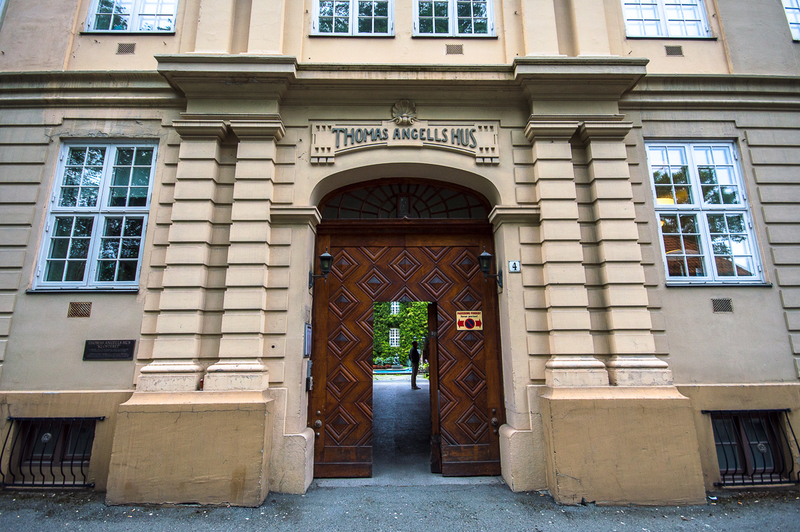 Thomas Angell was one of the wealthiest citizens of Trondheim, who donated several tons of gold to the poor in the 18th century by donating almost all of his fortune to a foundation. The Thomas Angell Foundation then built the Thomas Angell’s house in 1770 with many apartments. When the gate is open, you can have a look into the courtyard, which is very well maintained and surrounded by an imposing building. 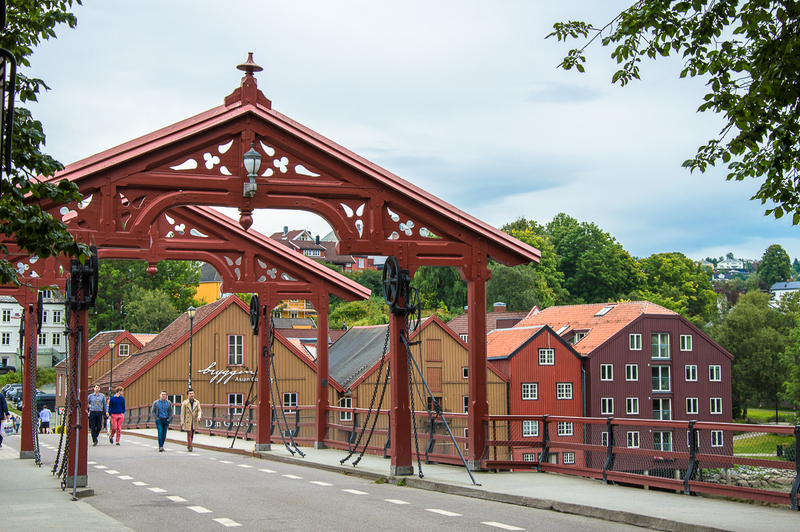 The old town bridge Gamle Bybro is only a few meters away from the Thomas Angells Hus and the Nidarosdomen. From a distance you can already see two large red portals. The bridge itself was built in 1861 over the river Nidelva. It was not the first bridge, because another bridge had already been built 200 years earlier. Crossing the Gamle Bybro is supposed to bring you luck. But you should not only cross the bridge to get lucky. More interesting is what is behind the bridge. If you stand on the bridge, you will immediately discover it. 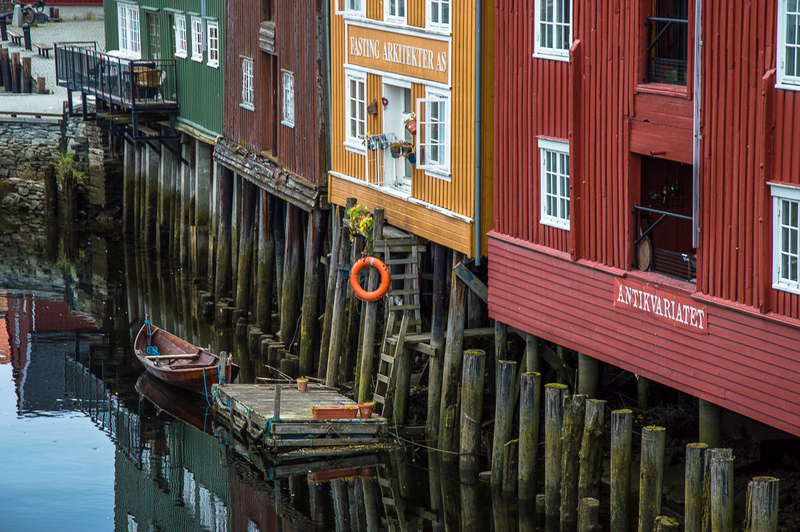 Many colorful wharfs are lined up along the banks of the Nidelva River. They were formerly used to transport goods directly from the ships on the river into the houses. The houses are magically reflected in the river and you can take beautiful photos from the bridge. It is also worth it to walk to the bank of the river on each side to enjoy a different perspective of the wharfs. 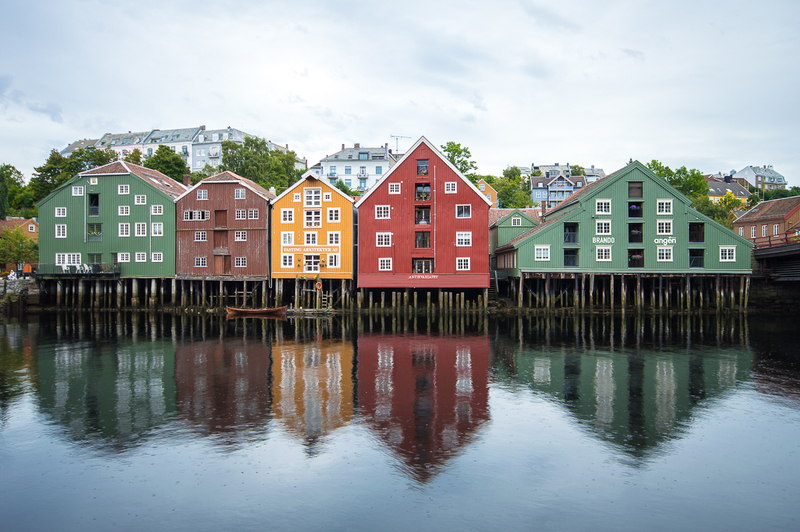 The sight of these splendidly colored reflections was the most beautiful experience in Trondheim. If you cross the Gamle Bybro bridge from the direction of the Nidarosdomen, you will reach the district Bakklandet. This part of the city is wonderful to stroll along and to enjoy a coffee. 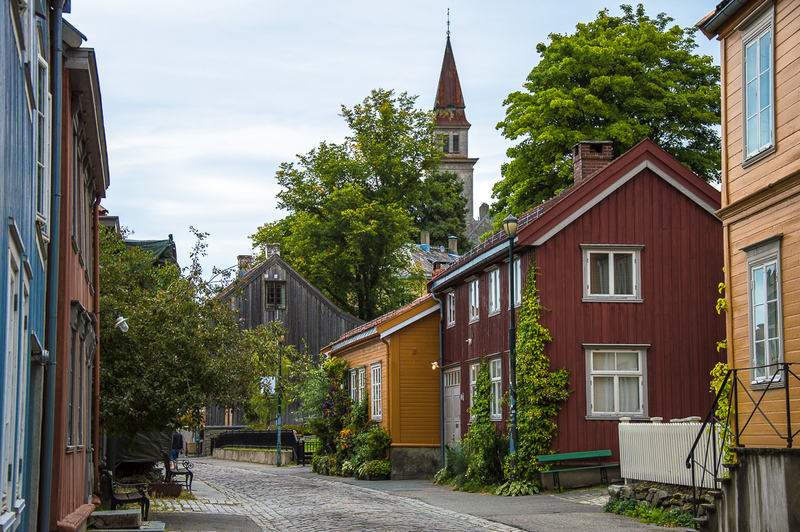 There is also a free bicycle lift, which takes you up to Kristiansen Fortress. 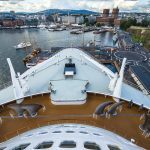 If you walk back through Bakklandet in the direction of the harbor, you will soon reach the cruise ship again. 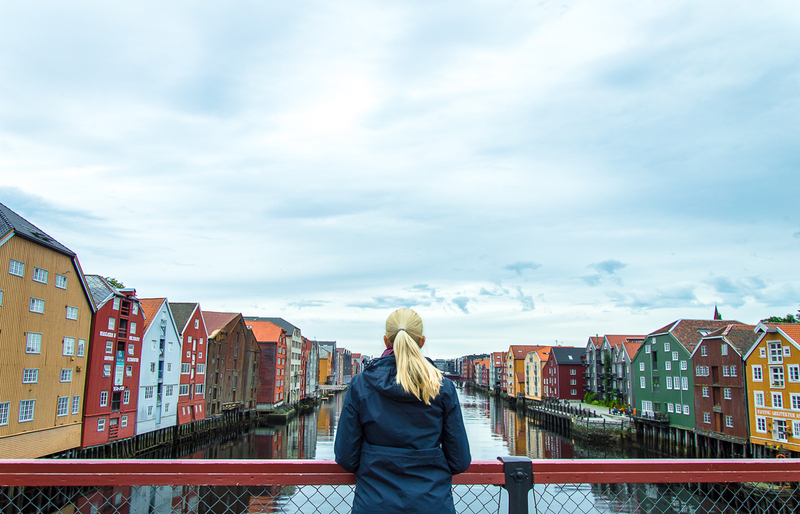 After discovering Trondheim with our 6 tips you probably had a wonderful day and saw many beautiful places. 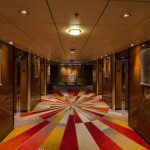 sehr schöner Artikel! Da werden Erinnerungen an meinen Besuch in Trondheim wach. 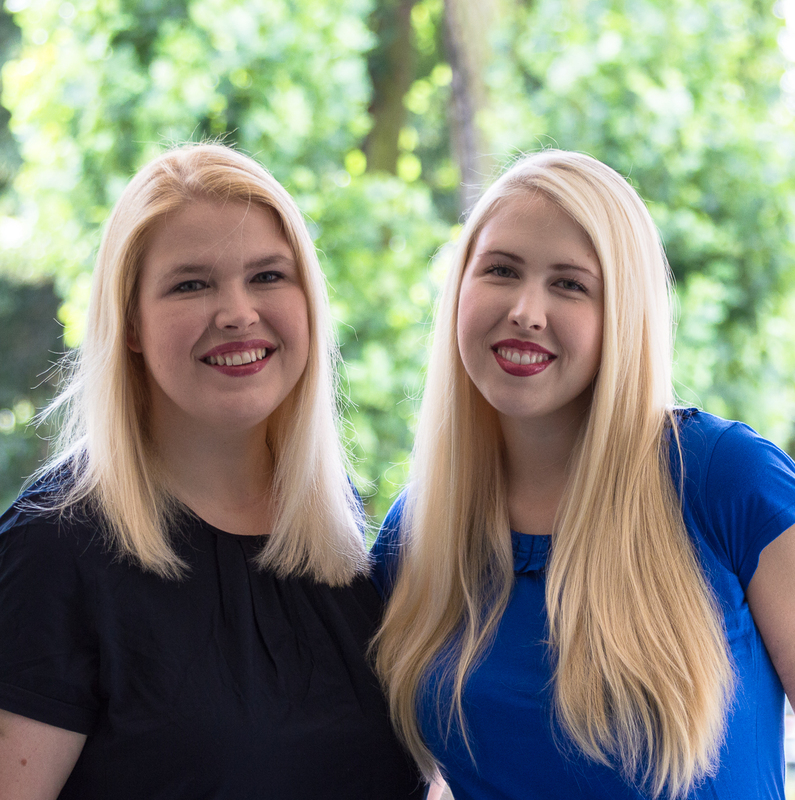 Besonders die Speicherhäuser und das Viertel Bakklandet haben es mir auch angetan. 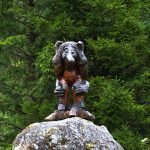 Von dem Rock-Museum wusste ich gar nichts. Wenn ich das nächste Mal nach Trondheim komme, muss ich mir das auch anschauen.